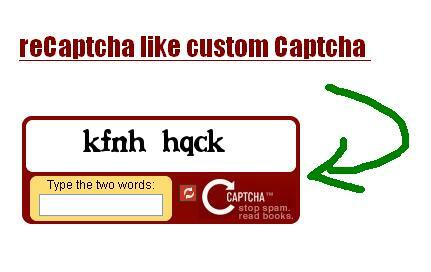 This tutorial is about to creating a captcha same as recaptcha. 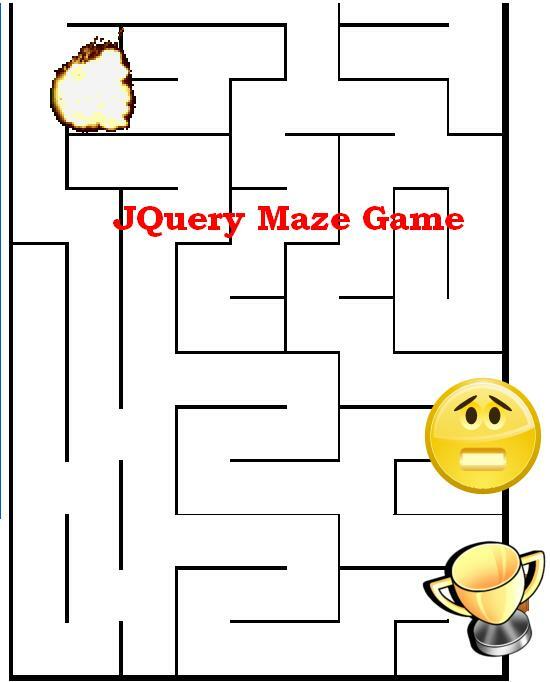 I used CSS and PHP for this. You can find few tutorials about creating and integrating captcha/recaptcha in php over 99points, but now you can create your own recaptcha style captcha with php and jquery. I have created a form with captcha few months before. You have seen and like the previous shopping cart tutorials and here is part 2 for that one. I was wondering over internet and I checked a cart which I liked very much and I thought to create a cart with some animation like that. 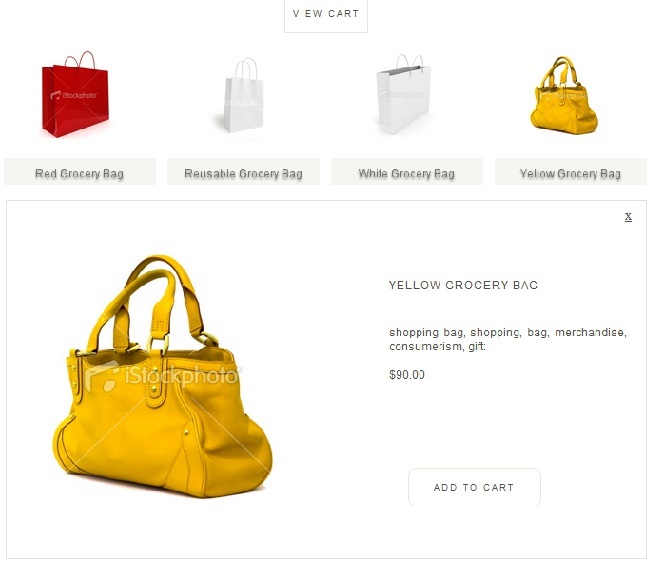 So I created this one.Ajax and JQuery shopping carts are my favorite way to implement a cart in to website. I hope you will love it. 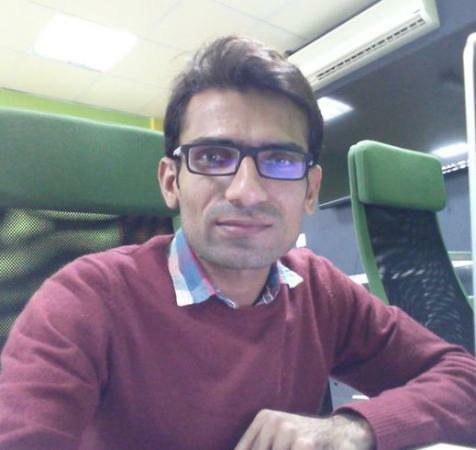 I have created an Ajax JQuery based pagination few months before which my users liked very much and there are thousands of downloads of that tutorial. 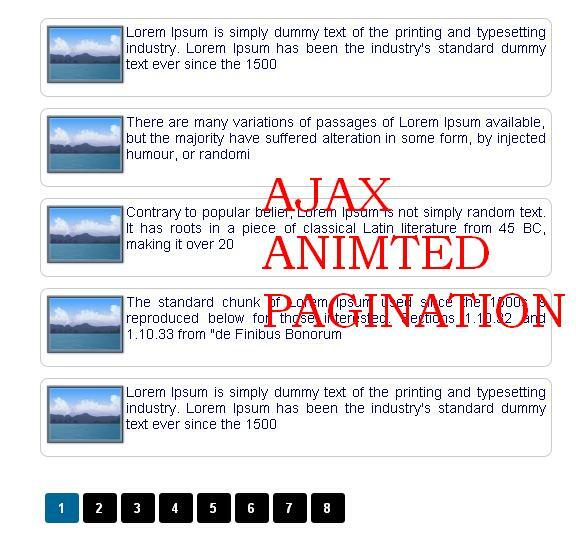 So, I thought to create on another tutorial for pagination with some jquery effects to make stylish and attractive. Its animated loading of records using jquery animation. I hope you will like it very much as it looks nice.